Two months ago, we were preparing to welcome Cuban dance company, Lizt Alfonso Dance Cuba, to the Meany stage as part of our 2017-18 World Dance Series. Then along came Hurricane Irma. The first Category 5 hurricane to make landfall in Cuba in more than 80 years, Irma left few parts of the island undamaged—including Havana, where the U.S. embassy is located. With basic services disrupted, the company’s visas could not be processed, and on October 11th, we regretfully cancelled the engagement. Suddenly, Meany Center had a big hole in our season, and less than six weeks to fill it. Fortunately, Meany also has some very good friends named Soledad Barrio and Martin de Santangelo, she the lead dancer and choreographer, he the artistic director, of Noche Flamenca. Three years ago, we invited the company to come to Meany for a creative residency in order to finish an astonishing new work, Antigona. The piece went on to tour the country and the world and to be nominated for numerous awards. 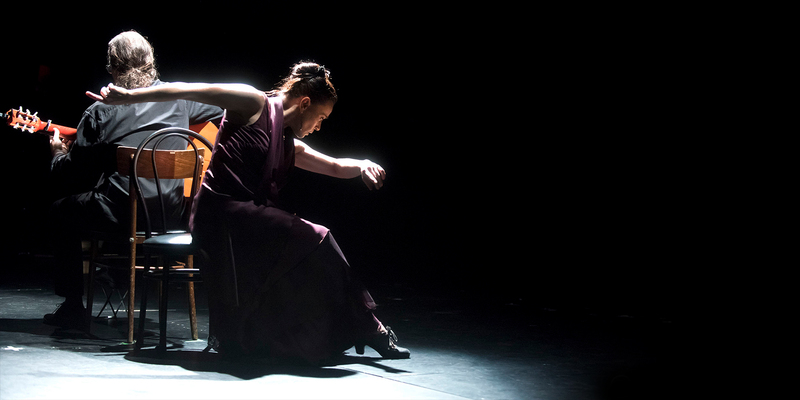 So when we called at the 11th hour to see if Noche Flamenco could perform in Lizt Alfonso’s place, Soledad and Martin agreed, even though their season was over and half the company had already returned to Spain. In a few short weeks, they pulled the troupe together again, and presented a new work on our stage, even as they continued to rework and refine it each night. No two performances were exactly the same, but needless to say, they were wonderful, and we were very grateful. "Sole and I were speaking about how wonderful it was to be within your theatre and organization for the last week. We were conversing about all the touring we have been doing for the last 20 years and that as we get more seasoned (...older), we either enjoy touring much less or much more as the years pass by, and that it all depends on who we are working for and at what venue. In short, there exist fewer and fewer people and places we feel have meaning for us and touring. The list of places we look forward to perform at seems to get shorter as time goes by... your ethics flow down to the tech crew, wardrobe, catering, etc. It just all makes sense to us and allows us to work in a healthy environment and keeps us motivated - a serious thank you from me and Soledad." Part of our mission is to support artists in every way we can. 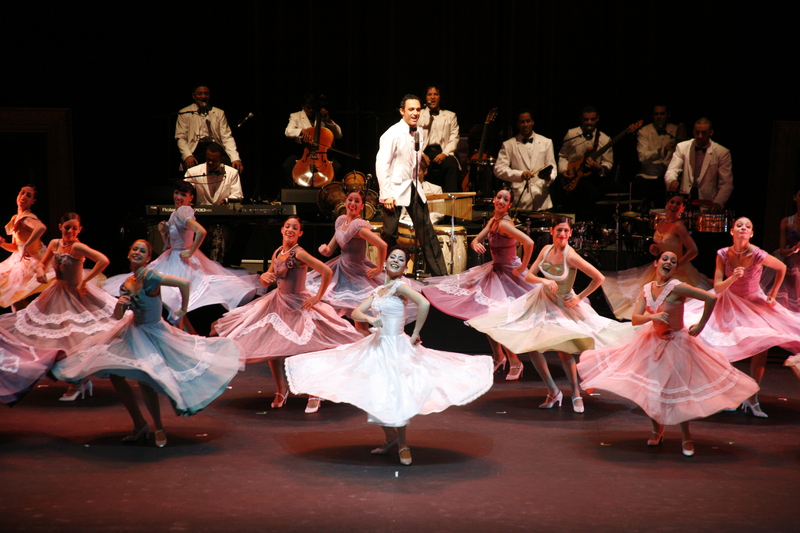 Because you support the work we do, we’re able to give companies like Noche Flamenca a welcoming and meaningful space in which to do theirs. And one way or another, it all gets paid forward.